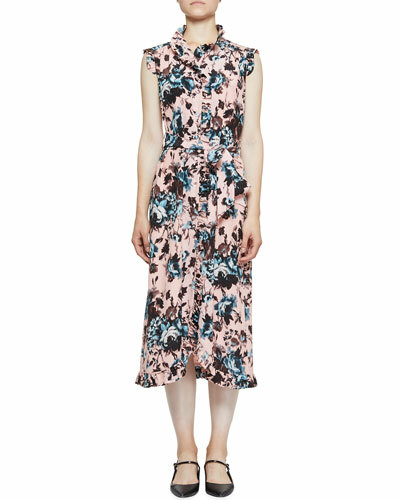 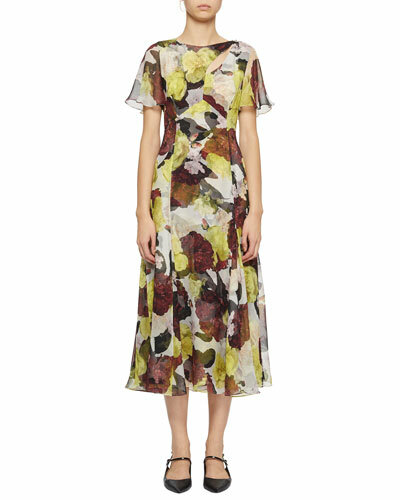 After a stint at the prestigious Royal College of Art, London, Erdem founded his namesake ready-to-wear label in 2005. 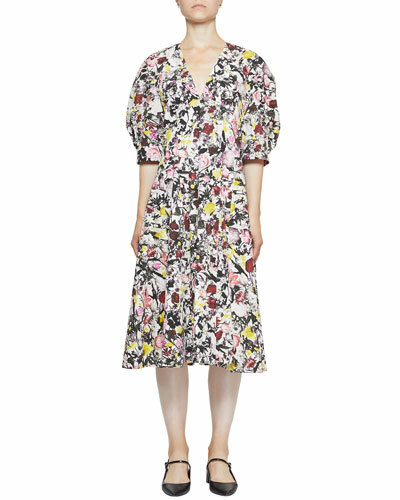 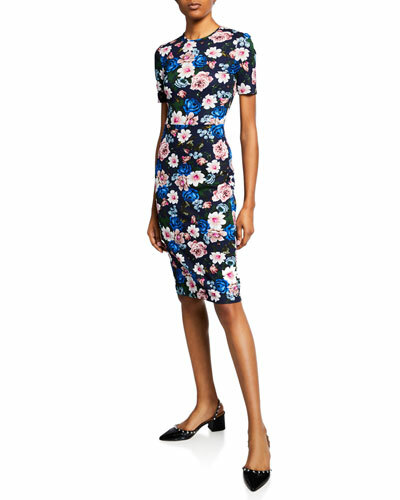 The Erdem clothing collection consists of chic floral A-line dresses, lace-inset fit-and-flare dresses, pleated midi skirts, peplum blouses and other signature designs. 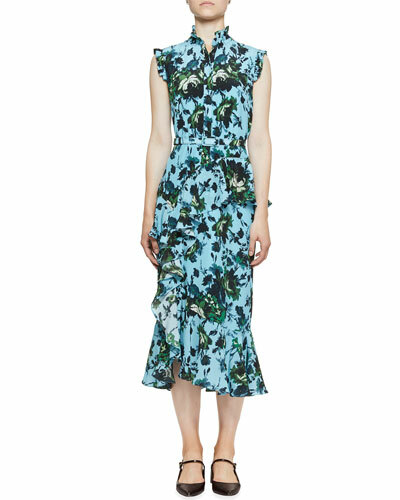 Using experimental fabrics, vibrant prints and intricate craftsmanship, each Erdem creation is designed to make you look glamorous and beautiful. 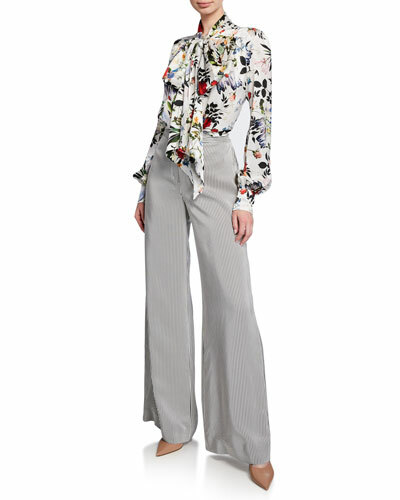 Over the years, the label has received numerous awards for its innovations in designs and earned a dedicated following among trendsetters and celebrities. 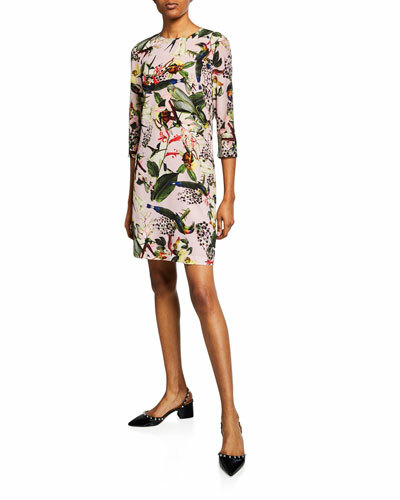 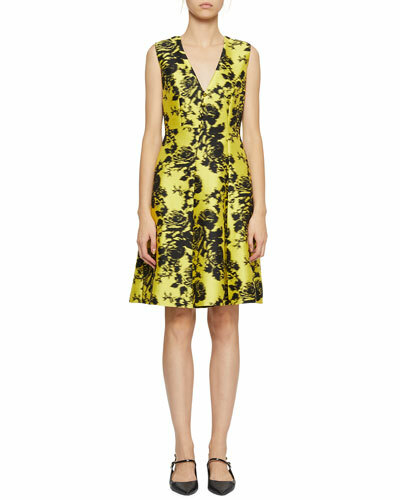 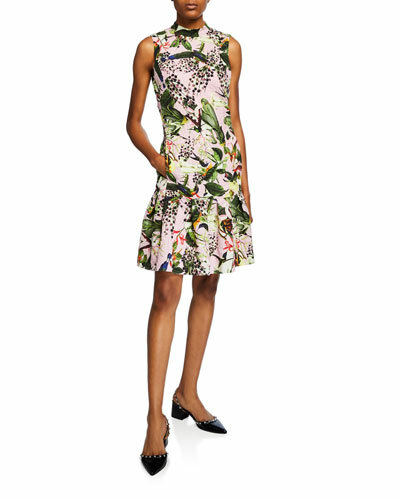 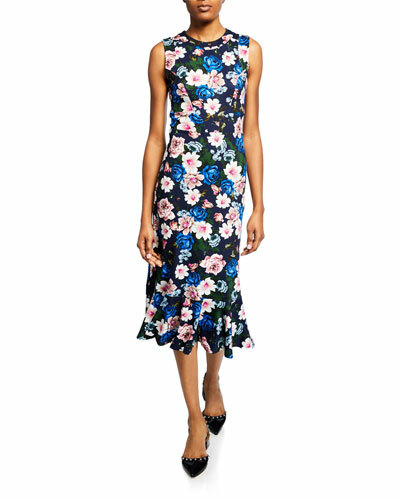 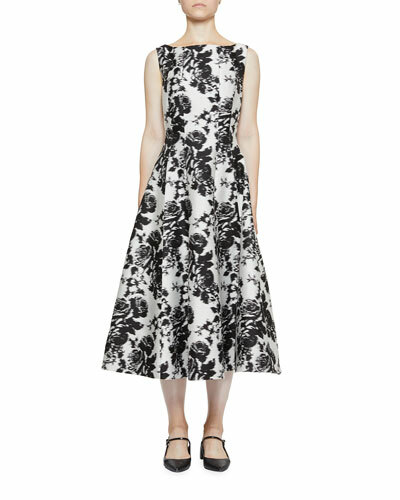 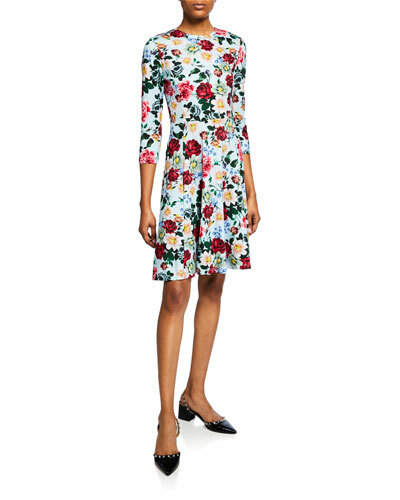 Explore a range of Erdem dresses, skirts and more, in an assortment of prints and styles at Neiman Marcus.